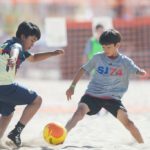 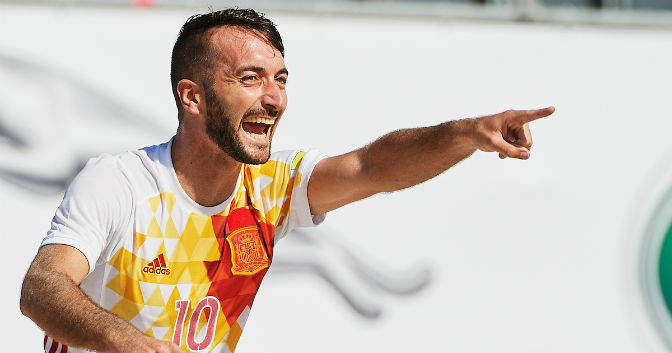 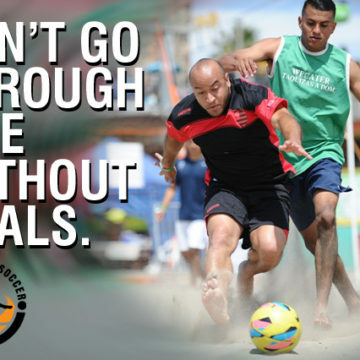 Euro Beach Soccer League in Full Action! 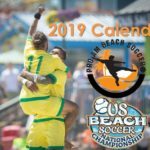 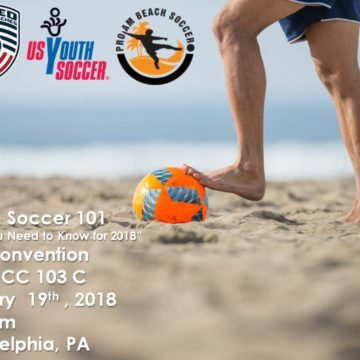 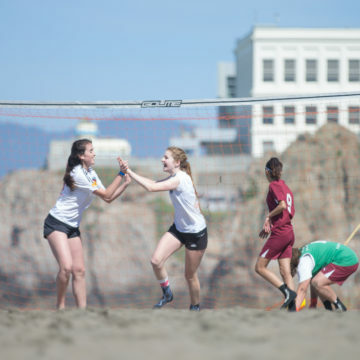 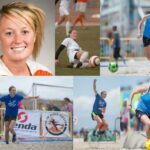 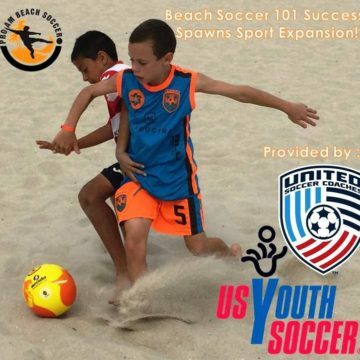 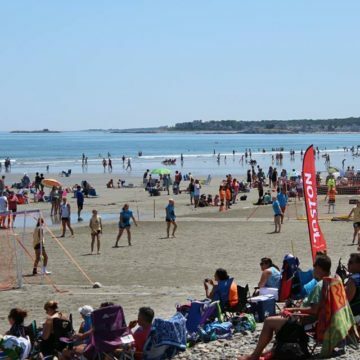 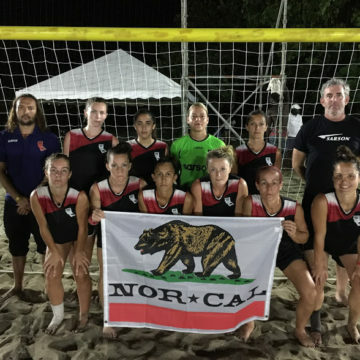 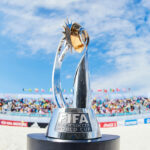 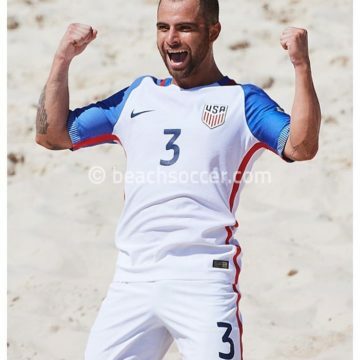 Boston Beach Soccer Joins US Beach Soccer National Championship Qualifiers! 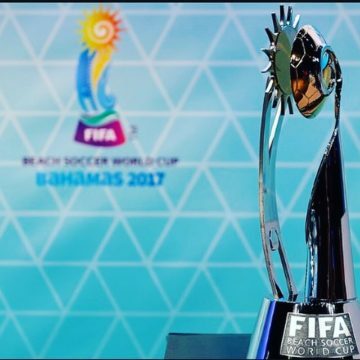 2018 Review : A Year to Remember & Forget, but Never Forget!